Homeowners, look what we can do for you! Our service sets us apart. 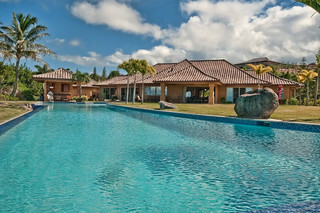 Let us manage your vacation home on Maui. Check out some more videos. 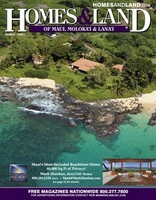 Harris Hawaii offers discounts through our partnership with Hawaiian Airlines. Click Here! 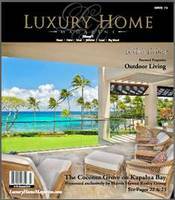 Properties available for sale on Maui. NOW is a unique time to buy. Specials at the Honua Kai Condominiums ! 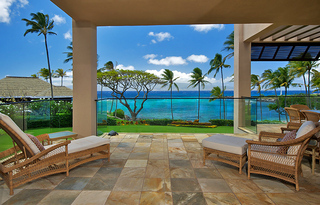 Specials at the The Kuleana Resort Ocean Front Condominiums!